Delivery information Blue&Cream are pleased to offer the full suite of Fed Ex's available shipping options. International shipping cost is based on several factors, including total cost of items, the weight of the package, and the destination. 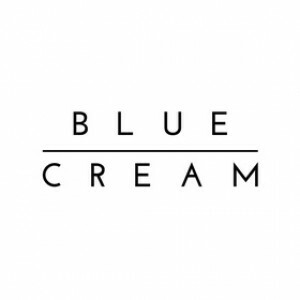 Payment information Blue&Cream accepts all major credit cards including American Express, Visa, and Master Card. They also accept payment via PayPal and Amazon. Return information Item(s) should be sent back to Blue&Cream within 5 days of receipt of shipment. Only full priced items are eligible for a refund.